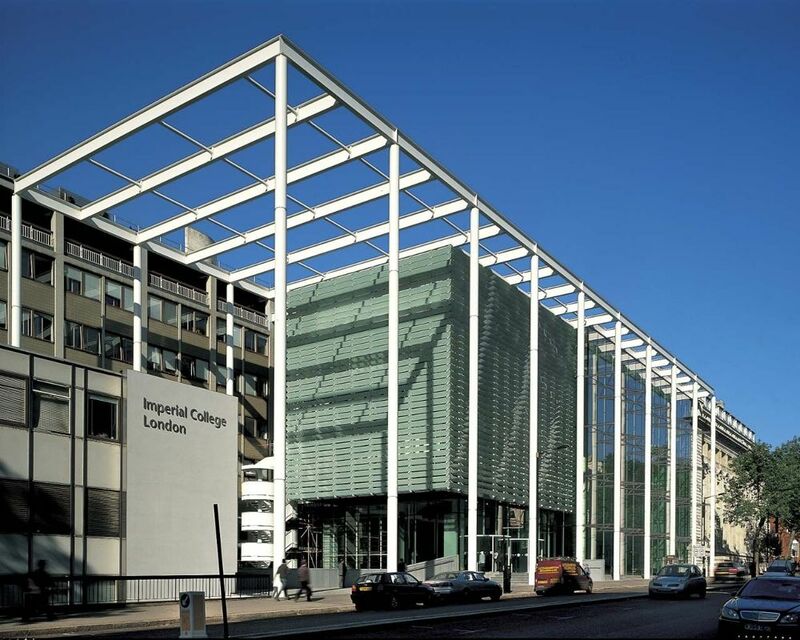 Imperial College London, UK is inviting excellent candidates to apply for a postdoctoral scholar position in health policy. The funds for this position are available for two years. The deadline for applying is November 15, 2018. Salary Range: 32,478 – 57,444 per annum plus 2,162 per annum London Weighting Allowance 26,614 – 46,208 per annum plus 2,162 per annum London Weighting Allowance (Doctors in Training) We are seeking to appoint four Clinical Research Fellows who will be involved in a major research project as directed by Professor Ara Darzi. The research project will entail project design, experimental work in addition to data analysis and reporting the results in peer-reviewed journals. The successful candidates will work across our research themes, including alongside policy makers and researchers in the Centre for Health Policy in the Institute of Global Health Innovation, product designers in the HELIX Centre, and leaders in Safety and Quality in the NIHR Patient Safety Translational Research Centre. This is an excellent opportunity for individuals with an interest in research and they would be expected to register for a higher degree. You must be able to demonstrate some previous experience in research and must show evidence of ability to develop personal research projects. The post holders will also be required to fulfil clinical commitments within Imperial College Healthcare NHS Trust, North West London Hospital Trust among others to contribute to the on-call rota. A degree in medicine (MBBS or equivalent) and full MRCS in surgery or equivalent is essential, as is full General Medical Council registration. You will have minimum experience equivalent ST3 and be a qualified ATLS provider. Proven experience in an acute hospital setting is required. The posts are full-time and fixed-term for one year.